Ben Shippers doesn’t have much use for school, friends, or pretty much anyone except his smartass sister, but he does harbor a secret passion: Trash Mountain, the central feature of the noxious landfill next to his house, the fumes from which have made his sister ill. After a botched attempt to destroy Trash Mountain with a homemade firebomb, Ben begins a years-long infiltration operation that leads him to drop out of school to work alongside homeless trash-pickers, and then, eventually, intern at the very place he meant to destroy. Ben’s boss there, a charismatic would-be titan of sanitation, shows Ben the intricate moralities of the trash industry, forcing him to choose between monetary stability and his environmental principles. 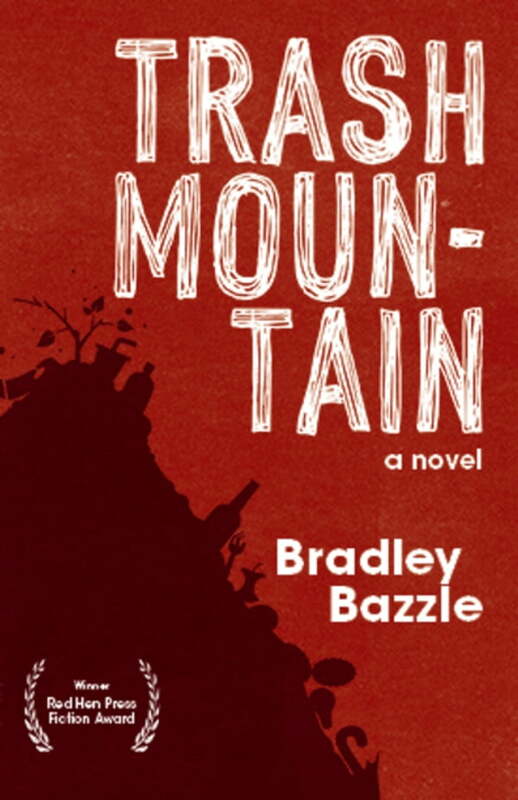 With dark humor, Trash Mountain reflects on life in small southern cities in decline and an adolescent’s search for fundamental values without responsible adults to lead the way.